The VisionMaster FT is a maritime navigation and surveillance radar system. 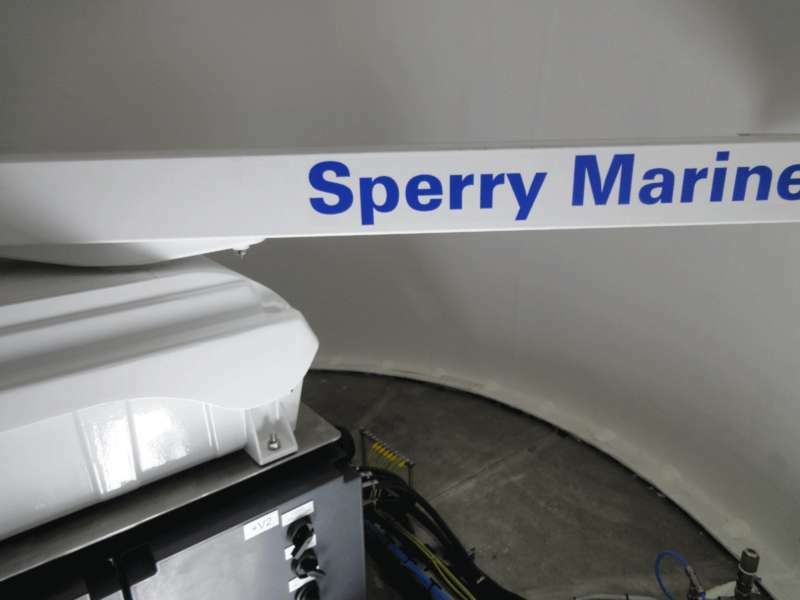 The system provides innovative marine tools and support for safe navigation and collision avoidance under all maritime conditions. 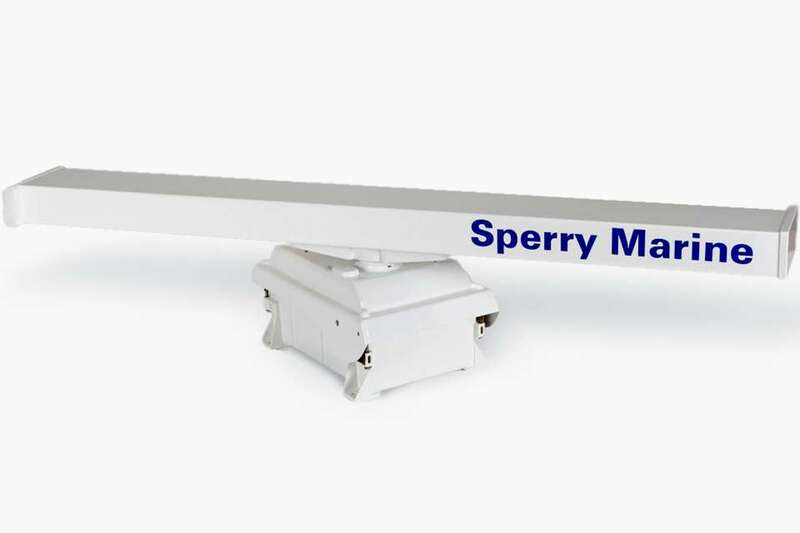 The radar sensors offer advanced automatic clutter suppression, making it easier for operators to identify small targets in sea or rain clutter conditions. 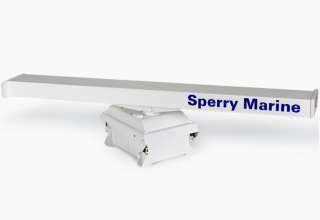 As with the predecessor model BridgeMaster E, different antenna sizes for X-Band or S-Band are available. 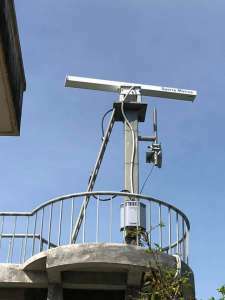 Even third-party radar sensors can be integrated like Terma's sensors of the Scanter radar family, e.g. Scanter 6002.